These speciality balls are perfect for training and indoor use. 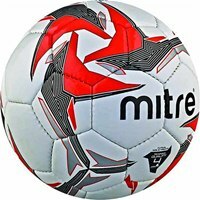 Mitre's latest technology, Hyperseam, fuses stitched and bonded seams to give players the benefit of both constructions. 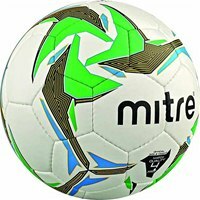 Hyperseam footballs are also interlined with rubber and foam to ofer increased power and control, as well having zero water uptake and consistent performance. 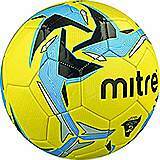 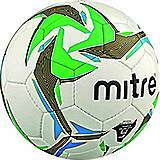 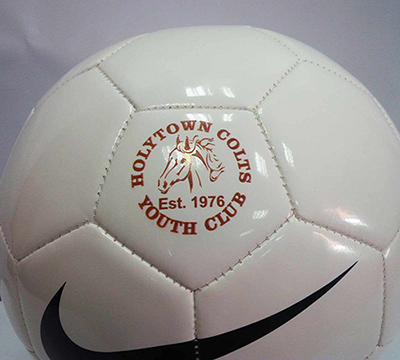 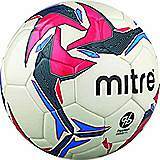 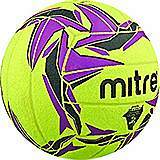 Expertly designed and durable, these balls offer excellent control and optimum performance!